People do not become fully “adult” until they’re in their 30s, according to scientists who study the brain. 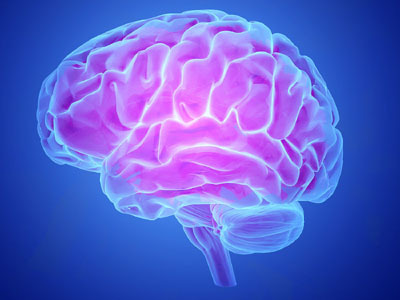 Scientists say that our brains are not fully grown-up in our 20s. “There isn’t a childhood and then an adulthood. People are on a pathway, they’re on a trajectory,” said Peter Jones, a professor at Cambridge University. Children legally become adults at age 18 in the United States and can then vote and join the military (without parental consent – 17 with parental consent). The drinking age is 21. According to the University of Rochester Medial Center, “It doesn’t matter how smart teens are or how well they scored on the SAT or ACT. Good judgment isn’t something they can excel in, at least not yet. “I guess systems like the education system, the health system and the legal system make it convenient for themselves by having definitions,” Jones said.